There is a new shop on the block for funky baby and small peeps clobber! Little Casa has just launched, and sells fun kids clothes and bedding for the 0-6 age range. They have some great opening offers on right now! Click the image to visit their gorgeous online shop! 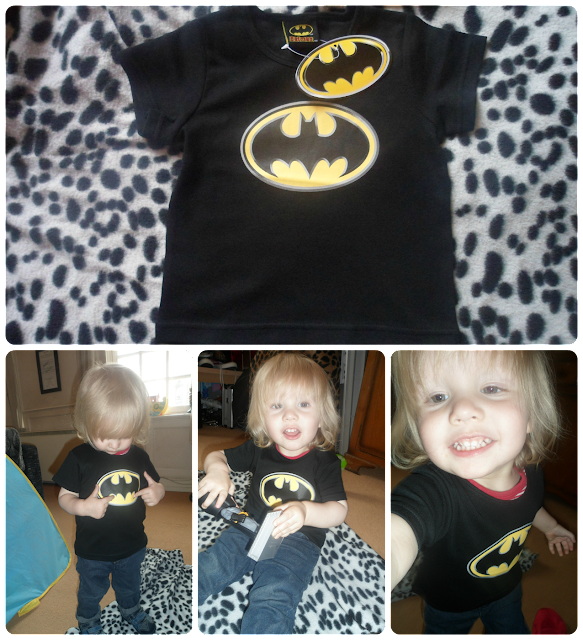 They sent Syd this ace Batman T-shirt from their range, and you have to agree he looks totally SUPER!! And at £8 for official merchandise, the price is reasonable too. I love their range of funky kids clothes and bedroom goodies. I have my eye on the BOOM t-shirt now! They have kindly offered you lot the chance to win an awesome Bat Logo T-shirt for your miniature super hero. It is available in sizes 3-6m, 6-12m, 12-18m, 18-24m, and 2-3yrs. To enter, complete the rafflecopter form below, and remember you must complete the mandatory top entry, then you can choose as many or as few of the additional options, each option gives you extra entries. The prize consists of 1 x Bat Logo T-shirt in your choice of size from the options given above. The winner will be contacted by me shortly after the draw closes to obtain details so that Little Casa may arrange delivery of their prize. The winner must respond within 7 days or a new winner will be drawn. Disclosure: We were sent a free t-shirt for the purposes of this blog post, I retain full editorial control. You don’t see many black clothes for children, which is a shame because the colour suits everyone! 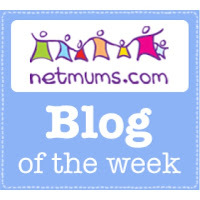 Why is it that so many girl clothes are pink and boy clothes are blue – Pah to that I say! Hello kitty Pjs and Peter Rabbit Shorts set, gorgeous! Love the BatMan tee! I must admit my fave on the site is the Little Mashers Silly Sausage t-shirt – as that’s what I call Kitty a lot! My favourite is the Boys Batman Pyjamas Black. We’re all big geeks in this house! Little Mashers Chalk n Tee Princess T Shirt love this! I like the silly sausage t shirt – I call my boy that all the time !! Boys Superman Logo T shirt, it’s gorgeous! Its so good seeing original idea for children’s clothing…my niece doesn’t really do pink so I’ll definitely be buying things from this site! Beau Loves Mountain Mask Triangle T shirt looks nice. The Paddington Bear Duffle Coat is sooooo adorable!!! Also like the Boom t-shirt!! Fab website!! Batman pjs are fantastic! I love the boys red superhero hoodie- the mask on the front is great! https://www.littlecasa.com/content/lma1 i love this t-shirt its very cute! I love the Paddington Bear duffle coat! i love the silly sausage t shirt as we call our little one a silly sausage! definitely the batman t shirt! the Paddington Bear Duffle Coat – & a great price! The paddington bear duffle coat. The Paddington Bear Duffle Coat! I love the Hello Kitty tshirt! Love the Hello Kitty PJ’s, so cute! i love the silly sausage tee, i call my one year old sausage and my four year old pickle! Batman onesie. In fact anything batman! Boys superman tshirt – we adore anything super hero related in our house. The Paddington bear duffle coat is sooooooooooooo cute! Love the silly sausage T-shirt sooooo funny and original my little boy will have to have one of those! I love the Paddington Bear Duffle Coats! The Superman pyjamas are fab! Batman Pj’s ! my boy is batman mad ! Therefore glad I found your website searching for styles.